Before mega-supermarkets, there were specialty markets. These old school markets are making a serious comeback. 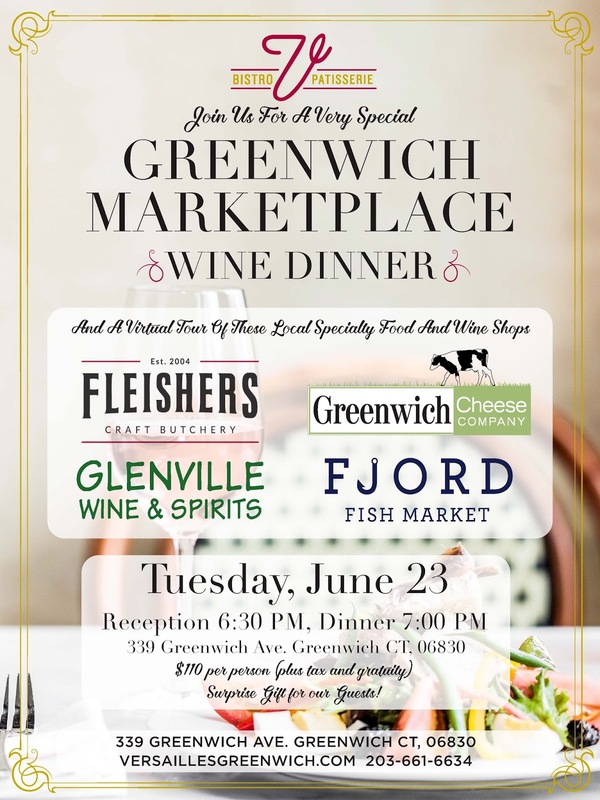 With a focus on freshness and quality, a group of local specialty markets are coming together in Greenwich for an evening of food and wine on June 23. 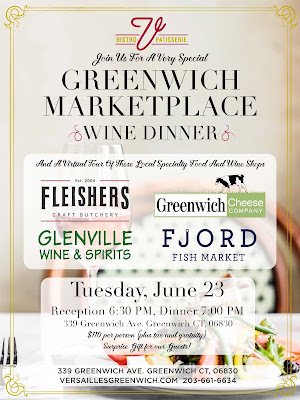 Join Greenwich Cheese Company, Fleisher's Craft Butchery, Fjord Fish Market, Glenville Wine + Spirits, and Bistro V + Patisserie for an amazing evening of food and wine and a virtual tour of a day in the life of a busy cheesemonger, butcher, fishmonger, wine expert, chef and baker. Bistro V + Patisserie chefs will be creating a multi-course dinner event which highlights responsibly sourced, fresh, quality food. 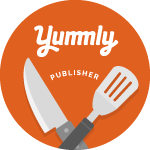 Guests will be able to meet these market owners and learn about what is taking place in today's food world and the access we all have to great quality food and what both the market owners' role is in all of this - as well as the consumer. The dinner is Tuesday, June 23rd with a reception at 6:30 pm and dinner at 7 pm. Tickets which cost $110 per person (plus tax and tip), include wine pairings and take-home gift. Seating is limited so be sure to reserve your spot by calling: 203-661-6634. Bistro V is located at 339 Greenwich Avenue, Greenwich, CT.